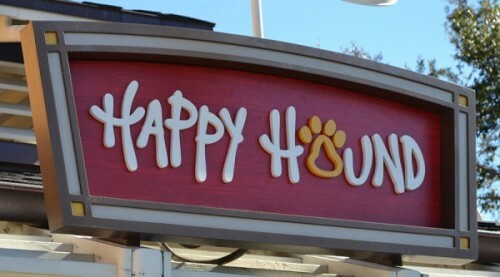 Downtown Disney Marketplace is now home to a brand new kiosk called Happy Hound—a place to find all kinds of fun dog accessories. 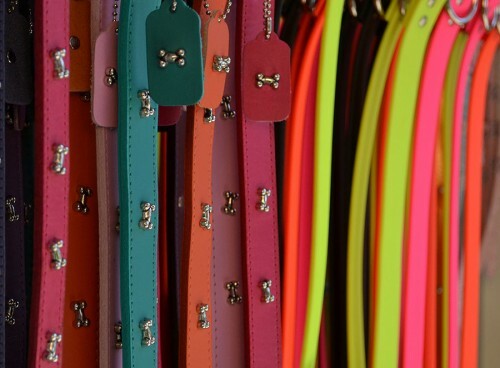 It sells everything from accessorized collars and leashes to toys and clothes, and is sure to offer some kind of special souvenir for your furry child. 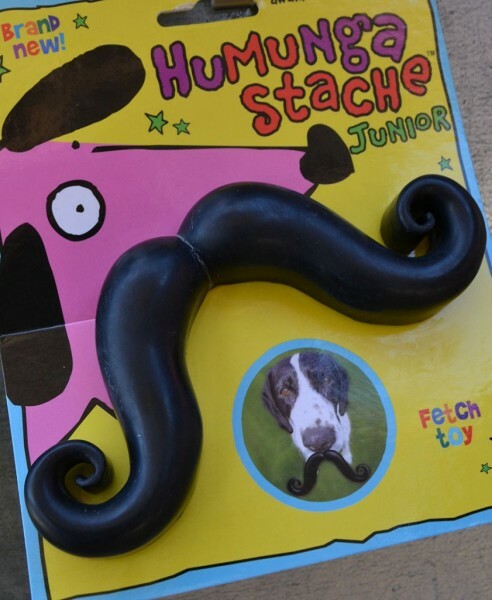 I have to admit, most of these accessories are pretty adorable—especially the moustache toy. But, at least judging by these photos, it doesn’t seem like there are any Disney-themed items. That isn’t necessarily a bad thing, but it would be nice to have a Disney-specific souvenir to bring home from Walt Disney World. Hopefully there are more items available that aren’t being shown, though. What do you think of the Happy Hound kiosk so far? 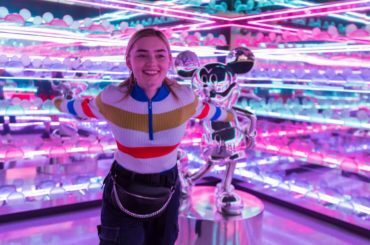 Would you like to bring home some accessories for your Pluto, Pongo, or Stitch? Ever since I first saw 101 Dalmatians when I was a toddler, I've had a love for the Mouse. I grew up waiting for the day I could finally visit the happiest place on Earth (still hasn't happened yet, but it will!) and watching endless marathons of The Lion King, Toy Story, and Lady and the Tramp. Nowadays I keep myself busy going to school full time earning my business degree. In my off time, I enjoy reading, writing, browsing Pinterest, and keeping the world on top of the latest advertising trends with my blog The Advertising Outlet.